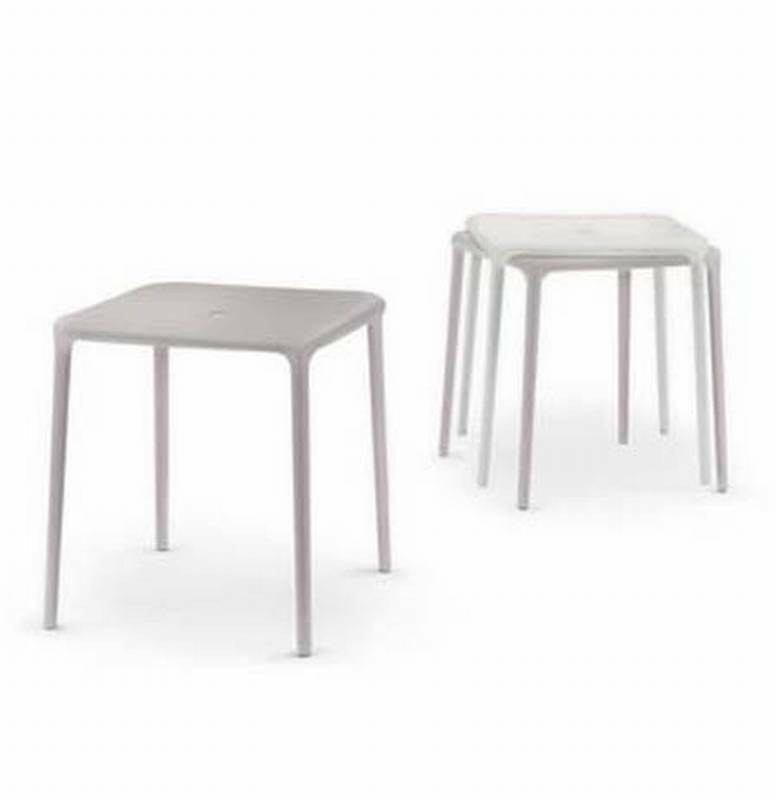 Description Stackable table made from polyamide. Works great as a kitchen or playroom table. Also suitable for use outdoors.